Other books Il y a 3 produits. 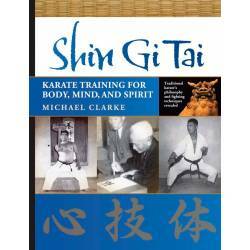 Livre SHIN GI TAI - Karate Training for Body, Mind and Spirit, Michael CLARKE (7. Dan), anglais, 300 pages. 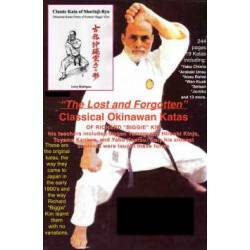 Livre CLASSIC KATA OF SHORINJI-RYU, Leroy Rodrigues, anglais, 244 pages, 21 x 28 cm. 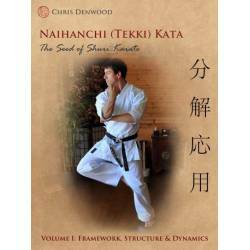 Livre CHRIS DENWOOD - Naihanchi (Tekki) Kata: The Seed of Shuri Karate, Vol. 1, anglais, 140 pages.